One of the best luxury case makers is offering multiple promotions on its iPhone X options. 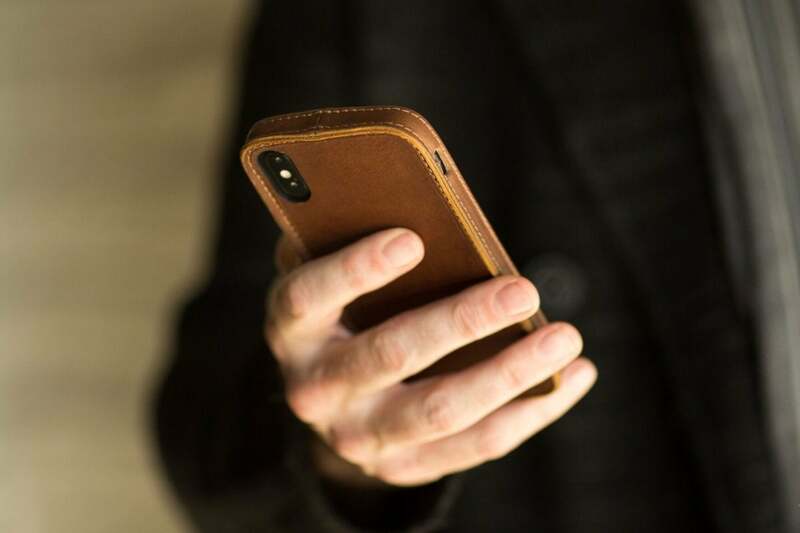 Plenty of companies make leather or wood cases and accessories for the iPhone and other Apple products, but few if any approach that mission with the same zeal of Pad & Quill. If you’ve been wanting to get your hands on one of their fantastic products but have shied away from the price, today’s your lucky day as the company is selling all of its iPhone X cases for 10 percent off. Even better, you can take an additional $10 off your order if you enter the code X10 at checkout. Alternatively, you can enter P16 at checkout for an extra 10 percent off, but X10 is more likely to get you a better deal. In one case, that means you can get the Traveler Leather iPhone X Case for just $53.95 (down from $59.95) with the regular sale, but the X10 code brings that price down to $43.95 shipped. That’s a $16 discount. Not too shabby. The Bello Fino iPhone X Wallet Case. 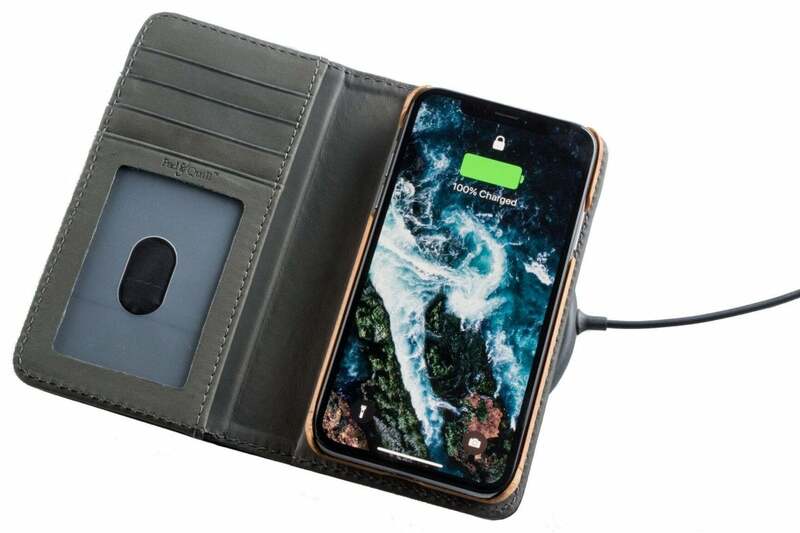 If you want to go a little more high-end, the sale also allows you to get the Luxury Pocket Book iPhone X Wallet Case for $88.95 (down from $109.95). I actually used the iPhone 8 Plus version of this case for a while, and even though I’m not really a fan of wallet cases, I can’t deny that I liked getting all the compliments on the thing. I was especially impressed by how perfectly the phone fit within the wooden part of the case—that thing wasn’t going anywhere. Not interested in getting one of these for you? Keep in mind that Father’s Day is just around the corner, which means this sale is a great deal for all you procrastinators out there.